The upcoming iOS 12.2 software from Apple will introduce HomeKit TV support, a redesigned Remote widget, and new lock-screen video playback controls. 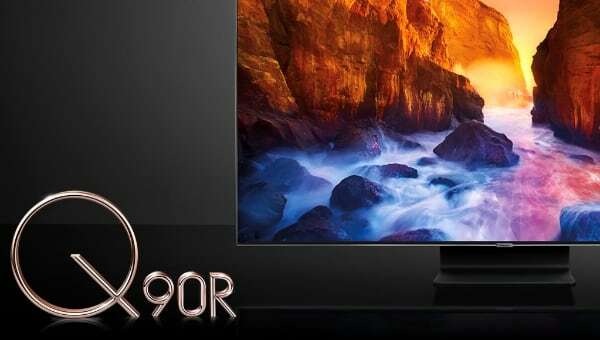 These new features can be used to control TVs from LG, Sony and Vizio. 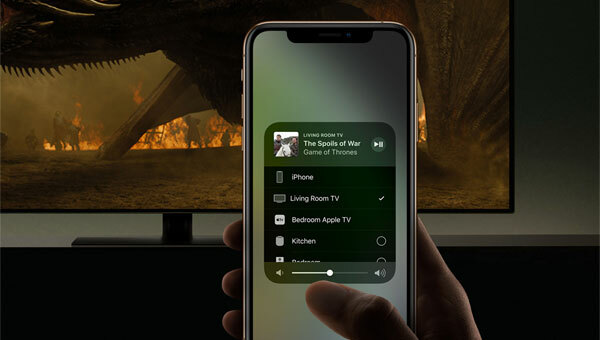 Apple has released the first developer beta of iOS 12.2 (and tvOS 12.2) and it lays the foundation for HomeKit support on TVs from LG, Sony and Vizio (Samsung TVs will not support HomeKit). It also gives us a rough idea about how all of this is going to work. 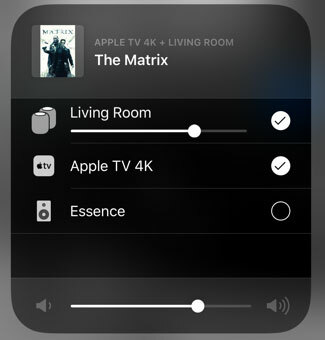 From your iPhone, you will be able to set up HomeKit-enabled TVs via the Home app. Of course, none of these TVs have been released yet so we cannot check how it works. In addition, Apple has revamped its lock-screen and control center panel. 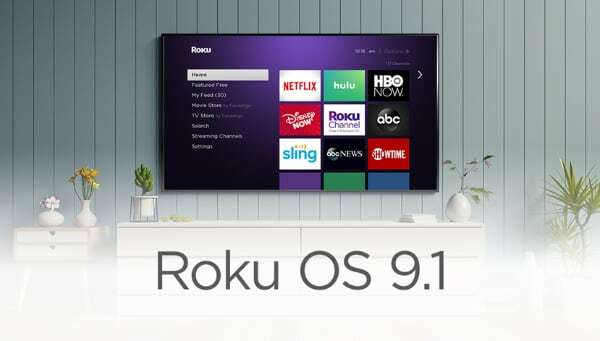 This functionality already works with Apple TV and we expect similar integration with HomeKit-enabled TVs. 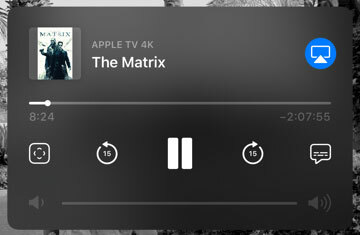 From this control panel (see screenshot) you will be able to see what is currently playing on your TV, control video playback, adjust volume on TV or connected Airplay 2 speakers (will not work on LG, Sony and Vizio TVs), and quickly pull up the Remote app (leftmost icon). 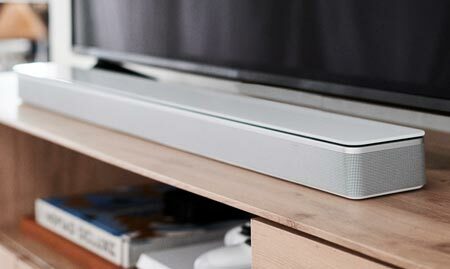 We assume that video playback must be enabled via Airplay 2 for this to work on LG, Sony and Vizio TVs. 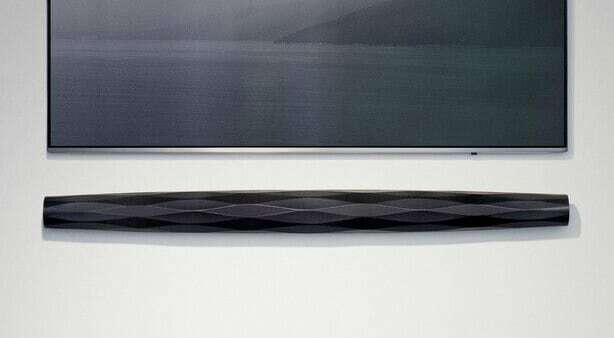 Lastly, Apple has redesigned the user interface of the TV Remote screen that can be activated from the control center. It no longer has fast-forward and rewind buttons, the Menu button has been reduced in size, and it now takes up the full screen. 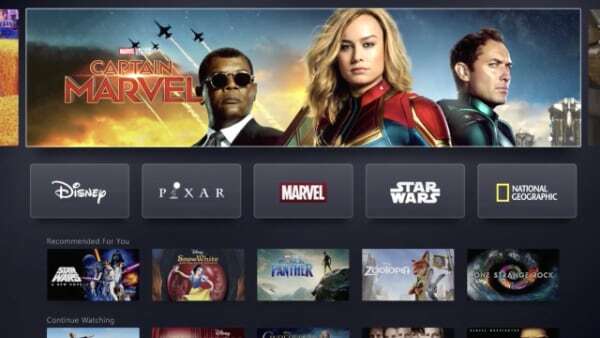 On its Airplay page, Apple is highlighting how Siri on iPhone can send video to LG, Sony and Vizio TVs with commands such as “Hey Siri, play Game of Thrones on my living room TV”. This functionality is not yet active with iOS / tvOS 12.2. 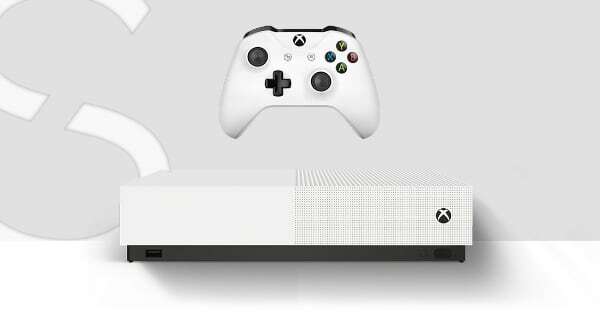 It may show up in later beta releases of version 12.2 or with a later software release. We have not discovered any new features in tvOS 12.2 yet. Apple has not confirmed when iOS / tvOS 12.2 will be publicly available. From the first developer beta it usually takes several weeks.